This page is for you who would like to drink our wines, spirits and other drinks at home and not only in restaurants. You can always find a box put together by us at Winefinder. 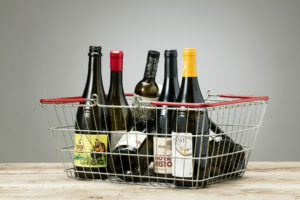 It’s also possible to buy single bottles and choose your own favorites at Winefinder. 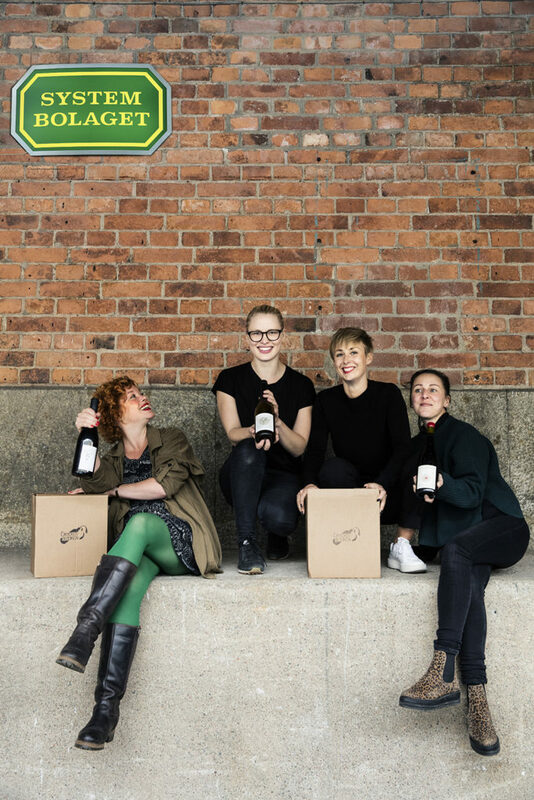 You can also buy our wines through Systembolaget and ’Privatimport’. 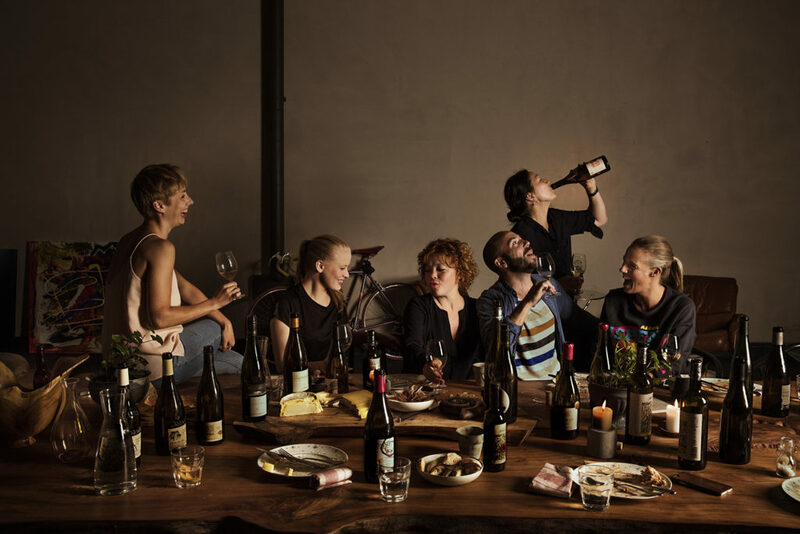 It’s a minimum of 6 bottles when ordering through Systembolaget. It doesn’t have to be the the same wine so you can mix and match. At the moment we do have two wines available at Systembolagets tillfälliga sortiment – which are these two. Are you interested in getting news and information about wines, events and other stuff that happens in our world? 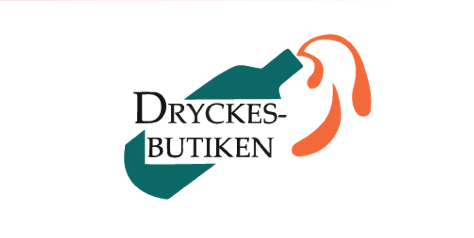 Send us an email to: privat@dryckesbutiken.se and we will put you on our mailing list.